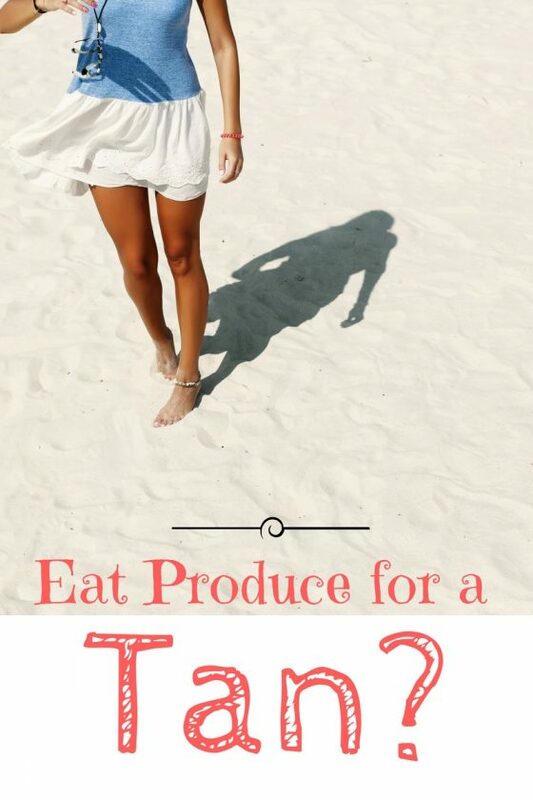 How To Eat Healthy Foods For A Gorgeous Tan? Huh??? How to Eat Healthy with Benefits! We’ve all heard the command, “Eat all of your veggies!” haven’t we? Did you ever imagine though that someone would say we should know how to eat healthy foods for a gorgeous tan? Huh? Apparently so. You know I like to provide the easiest hacks so I did a lot of research to see if the rumor was true and here’s the full scoop …..
How to Eat Healthy Foods for Skin & Hair Glow More? Yep, “eat your veggies!” has been a catch phrase Moms and Grandmas have used for generations. As it turns out, colorful fruits and vegetables may have more benefits than even wise Moms knew anything about. Fresh produce fills our bodies with vitamins, nutrients, and antioxidants that fight disease and digestion issues while increasing our immunity. Eaten consistently, we have a better chance of clear skin, strong nails, and full-bodied hair. What if there was a way to obtain a glowing tan and gleaming hair by eating colorful fruits and veggies on a consistent basis instead of buying the next trendy hair gel or baking in the sun? Sunbathing, tanning beds, self-tanning products, spray tans, and shiny hair products are expensive and sometimes troublesome. Doctors have been warning us for years that overexposure to sun could lead to cancer. Experts have also warned us that certain beauty product ingredients could potentially be harmful to us as well. What if we could skip all of that questionable stuff and just eat??? 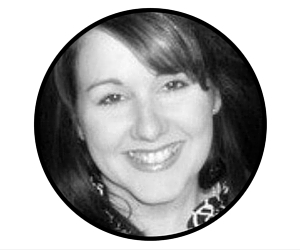 Read the rest of my article HERE ….. Previous Post Beautiful Skin? Every Woman Needs These Hacks In Her Life! Next Post Best Snacks List For Kids & Adults That Are “Real Food” & On-The-Go! Hmmm, I never knew this! I just started ( as in just a couple of days ago) trying to get on the healthy lifestyle bandwagon and trying to remove processed foods from my diet and incorporate more fresh veggies & fruits =) Now I have an added benefit! Great article. It’s amazing what our diet can do for our bodies, either good or bad. Love the information about which produce helps with getting tan. Interesting! I’ve never heard of this. Such interesting information. I had never even considered that eating healthy could result in a healthy glow. I’m headed to the store for a stock pile of vibrant veggies! I didn’t know you can eat your way to a healthy tan. Thanks for sharing. Very interesting! Another reason to eat those veggies! Wow! Never knew this! Crazy! I’m having a sweet potato and spinach for lunch today, two out of the 5 is not a bad start if I can say so myself, hahaha. Thanks for sharing! You briefly mentioned tanning beds, but I’d definitely say the problems associated with them would be one of the greatest reasons to pursue a tan through healthy foods as you said in the post. The sun – in moderation – b/c of the Vitamin D benefit is great, but tanning beds are terrible. I clicked over so I could read the whole article, very interesting! 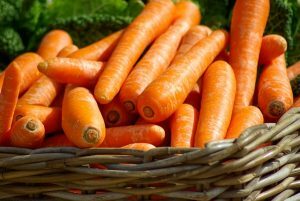 I knew about carrots, but didn’t necessarily know about the rest! I’ll be keeping this in mind as we prepare for our cruise next year! It’s in the winter and I want my skin to look healthy and not too pasty pale, thanks!